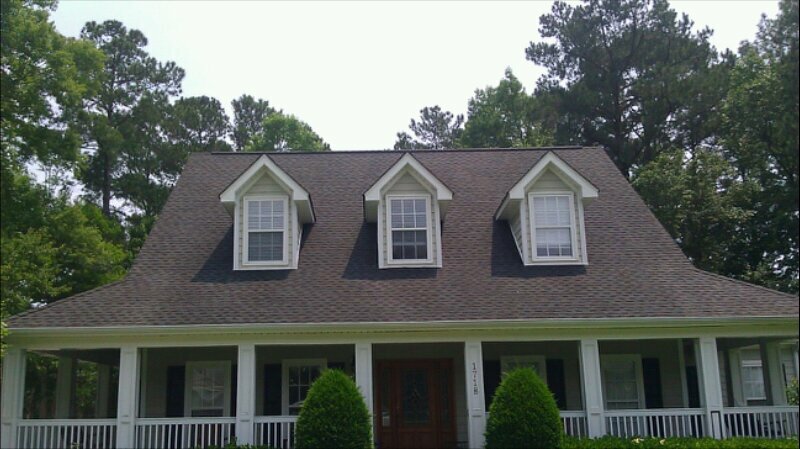 Those ugly black streaks are decreasing the lifespan of your roof. A type of algae called Gloeocapsa Magma is feeding on the limestone in your shingles. This algae will take years off of your shingles' lifespan and may also increase your cooling cost up to 20%. 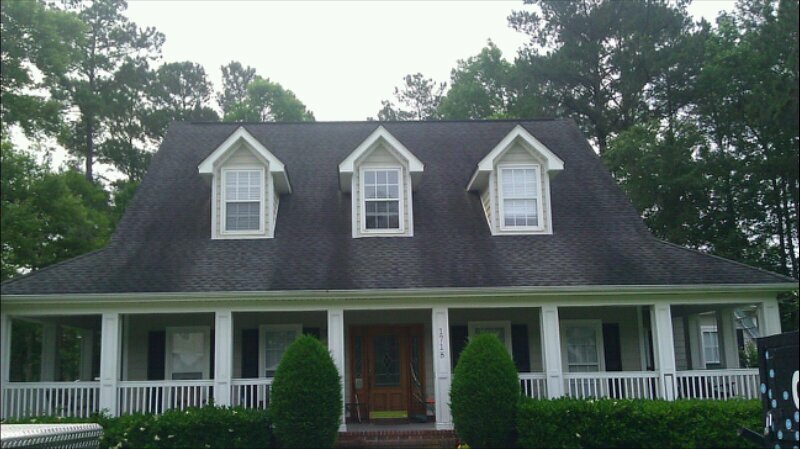 Not only is this algae bad for your roof, it is bad for your home's curb appeal. 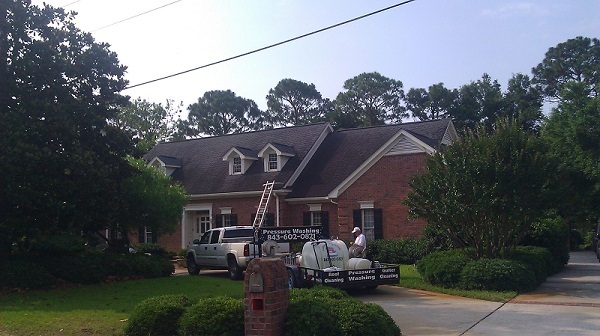 Caretaker Services provides a safe, non-pressure application of special cleaners and detergents to get rid of those ugly black streaks without harming your roof. Think of it as a shampoo for your home. Give us a call for a free estimate or fill out the form on the free estimate page and we will promptly get you an estimate. 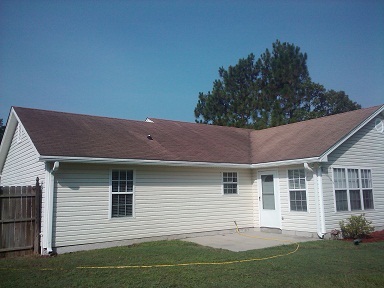 Caretaker Services can transform the look of your home. 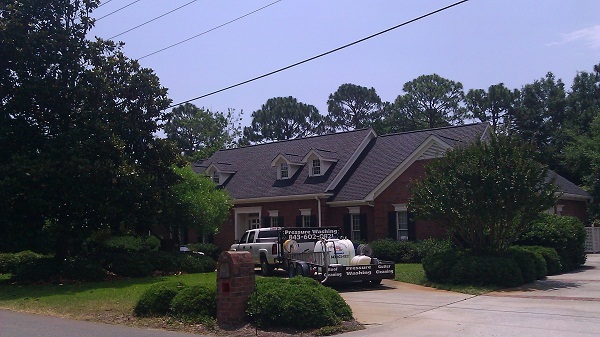 Take advantage of our highly effective and affordable roof cleaning service in the Myrtle Beach area.. Our expertise and state-of-the-art equipment allow us to provide a roof cleaning service that our competitors simply cannot match. 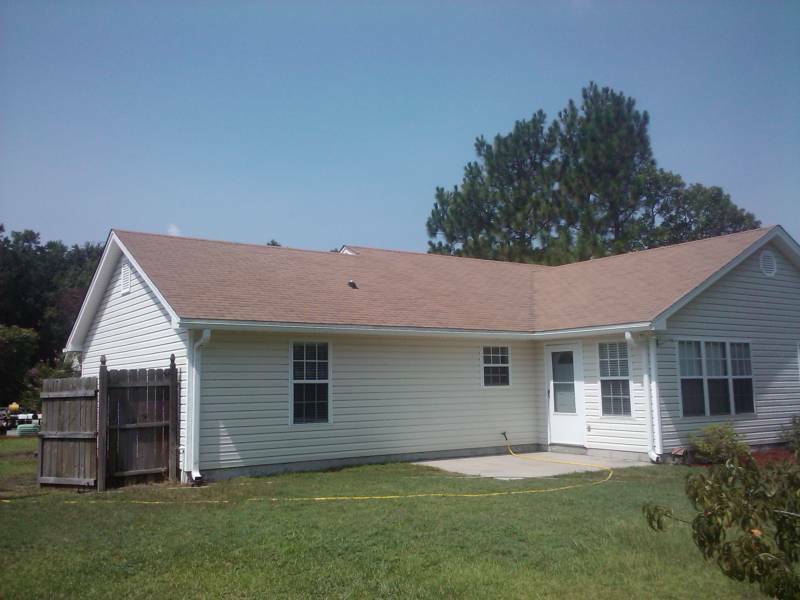 Combine this with our effective pressure washing, and we have all the tools to restore that fresh look to your home everyone will love. 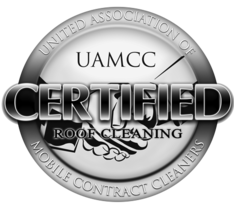 We roof wash using no pressure so that your home or business roof can be free from mold, mildew, and dirt, without the damaging effects of pressure. Call today for a free estimate and to learn about our variety of essential home cleaning services.